We have a variety of interactive activities throughout our exhibit displays suitable for a variety of ages. Come visit us to take part in these activities! Ask for an activity booklet at our visitor centre. This booklet includes a scavenger hunt and word search. 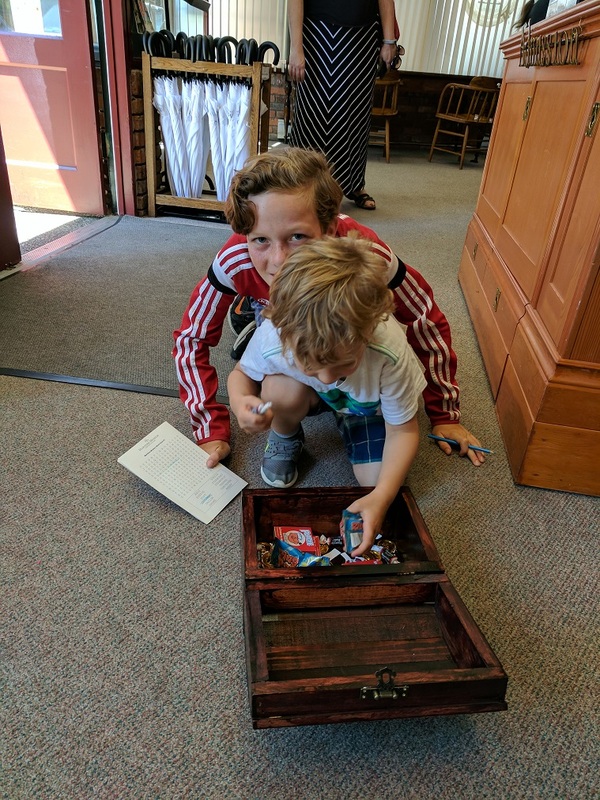 Upon completion of the scavenger hunt, you can claim your treasure. This activity is perfect for children! Did you know anchors are not meant to act like grappling hooks, but instead are meant to dig into the seafloor and work together with the weight of the rope or chain to keep the boat in place? 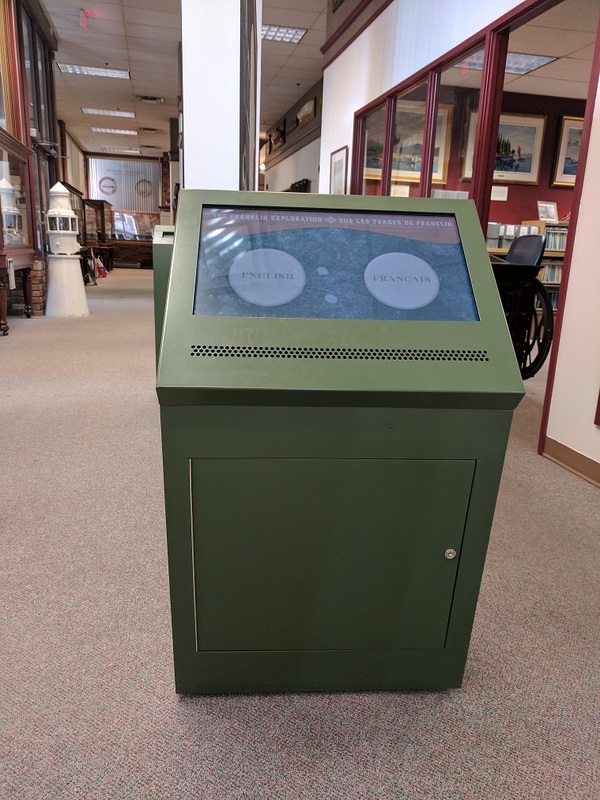 Drop anchor yourself with our interactive Anchors Away display, featuring anchors from different historical periods. 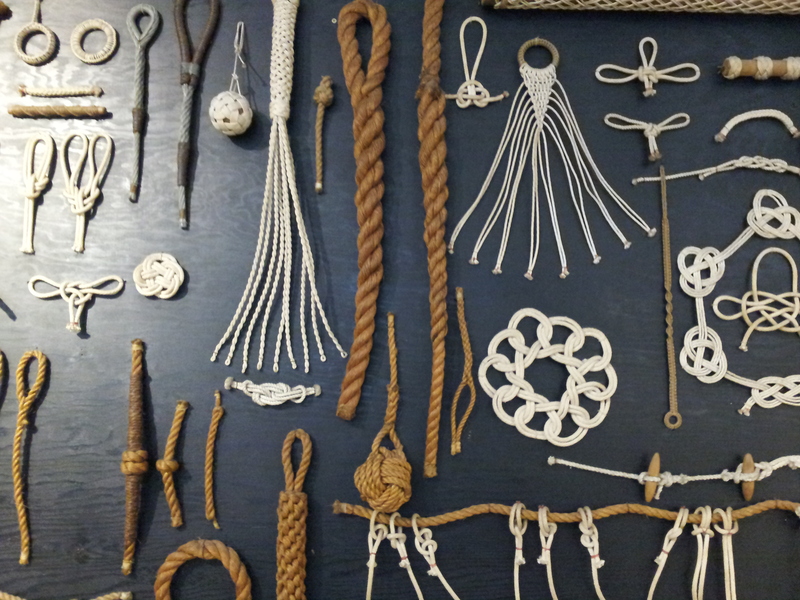 Many different knots are used by sailors for tasks such as securing a ship to a dock and securing the sails. Take a look at our knot display and try your hand at the different knots. An iPad will guide you through each step. 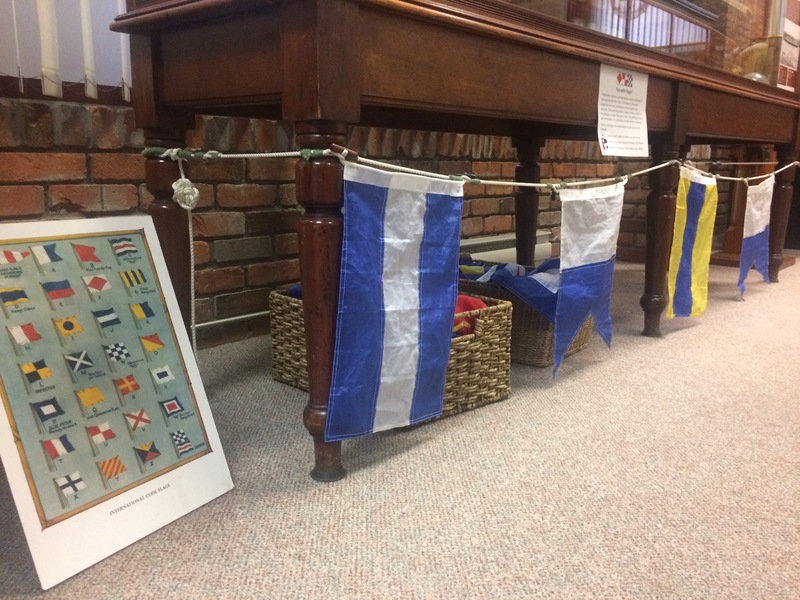 Learn more about BC’s maritime heritage in the SS Princess Victoria media room. Prior to the opening of the Panama Canal and the Northwest Passage, the primary route to the Pacific Northwest Coast from Europe was across the Atlantic Ocean and around the continent of South America. The most dangerous aspect of the journey was the passage around the most southern point of South America: Cape Horn. In this film, Captain Irving Johnson’s footage of his voyage around Cape Horn, aboard the bark “Peking” in 1929, documents the crew’s daily activities and spectacular images of a wild storm as the ship made the dangerous passage around. The largest marine disaster on the Pacific Northwest Coast, the SS Princess Sophia, met its demise in October 1918, when it struck Vanderbilt Reef off the coast of Alaska. The ship was on its way south, as a passenger liner along a key route that connected remote communities in BC, Yukon, and Alaska. The vessel remained grounded on the reef for forty hours in rough seas and raging blizzard conditions before slipping off the rocky outcrop into its watery grave, taking all human life on board with it. How did this happen? Could it happen again? Discover the story of SS Princess Sophia: The Unknown Story of the Largest Marine Disaster along the Pacific Northwest Coast. We also offer drop-in interpretive presentations with activities on a variety of maritime related topics. See our events calendar for details.